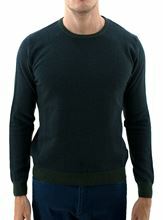 Heritage crew neck sweater 90% Wool 10% Cashmere with honeycomb stitch and melange color effects. 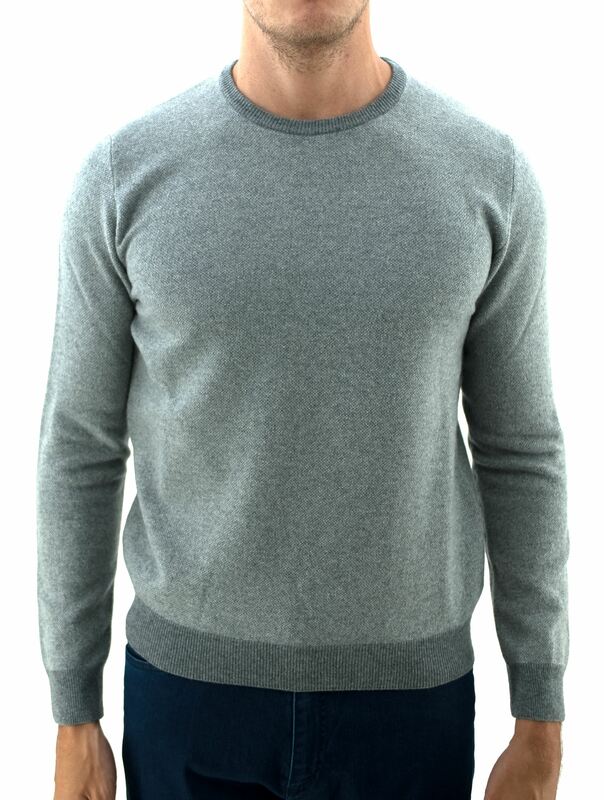 This Heritage sweater, with a vintage look and a soft and comfortable touch, combines elegance and practicality, making it suitable for those looking for something different without over doing it. The medium weight of this Heritage shirt also makes it suitable to use under a jacket. 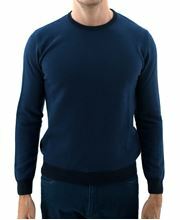 Dressed fit, which features a looser knit of chest and waistline ride so as to have a more updated look without being snug like a slim fit.